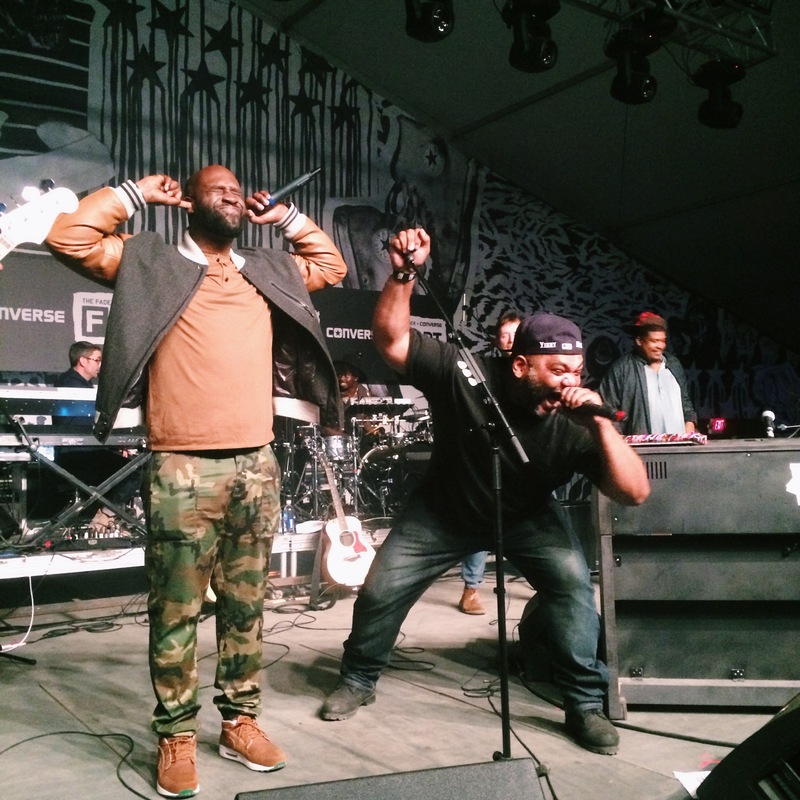 Snoop Dogg, De La Soul and Deltron 3030 showed up to perform “Clint Eastwood” during Damon Albarn’s #FADERFORTCONVERSE set. 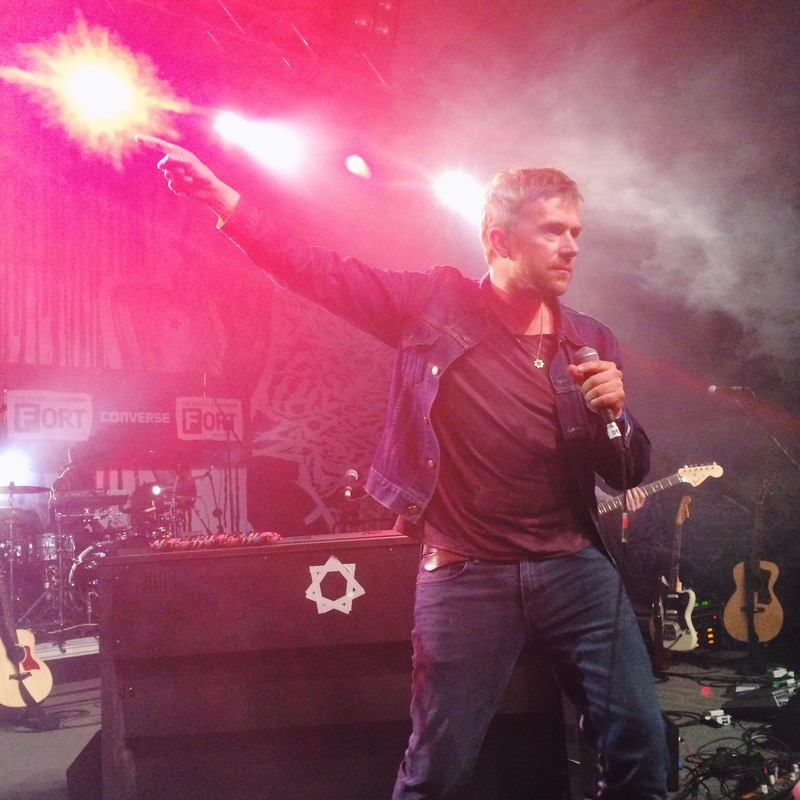 Damon Albarn —Blur front-dude, Gorillaz mastermind, and The FADER #43 cover star —just finished performing at The FADER FORT Presented by Converse. It wouldn't be Friday night at The FORT without a few surprise guests: hip-hop legends De La Soul came out to perform their Gorillaz collab "Feel Good Inc." Snoop Dogg and Deltron 3030 (Del the Funky Homosapien and Dan the Automat) joined them later for the Gorillaz's great, The Good, the Bad, and the Ugly-referencing earworm "Clint Eastwood," and it made us super nostalgic for a simpler time — the early-'00s. This is the second time Snoop has turned up this week, and we're #NotMad.